The involvement of the individuals, their family members and caregivers, advocacy organizations, and the supporting community is significant to Abeona’s mission to deliver cell and gene therapies for people impacted by serious diseases. 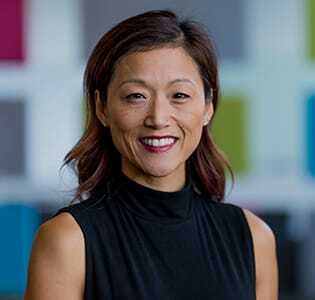 It is how we began and a top priority as we continue our progress in developing potential gene and cell therapies for rare, life-threatening diseases including Epidermolysis Bullosa, Sanfilippo syndrome, and Batten disease. The children and adults impacted by these rare, devastating diseases and those who care for them can receive focused communication and information through our Patient Affairs and Community Engagement team. Information on gene therapy, the drug development process, available resources, and Abeona’s specific programs are available through this single point of contact. Additionally, our team seeks input from the communities we are engaged with to drive strong communication and incorporation of community priorities and needs, as well as provide insight into the experiences and knowledge held. Our aim is to serve as a connection point between the communities we serve and the broader team at Abeona, while seeking opportunities and means to reach mutual goals. A Disease is rare when it affects fewer than 200,000 Americans at any given time or fewer than 1:2,000 people in Europe. 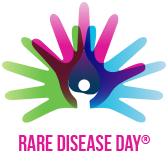 There are nearly 7,000 rare diseases, which may involve chronic illness, disability, and often, premature death. More than 25 million Americans and 30 million Europeans have one. Epidermolysis Bullosa (EB) is a group of life-threatening connective tissue disorders that range in severity and are characterized by skin blisters and erosions, impact to internal organs, and depending upon form, significant shortening of life. The cause is due to mutations in one of 18 genes that result in five major types of EB. Regardless of form, all individuals impacted by EB endure pain and impact to daily life. 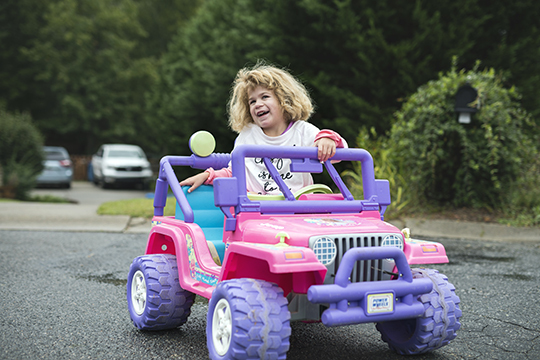 One in 20,000 in the US is born with EB. At this time, there is no approved drug or therapy and standard of care remains wound care as well as pain management. Recessive Dystrophic Epidermolysis Bullosa (RDEB), lack functional type VII collagen due to a mutation in the COL7A1 gene. Skin blisters, esophogeal strictures, corneal ulcers, and a phenomenon called syndactyly, where fingers or toes become fused, cause a considerable amount of intense pain and itch for patients living with EB, and the disease is often complicated by the development of an aggressive form of squamous cell carcinoma. The Epidermolysis Bullosa Medical Research Foundation was established in 1991 by Gary & Lynn Fechser Anderson at the request of Dr. Eugene Bauer, then Professor and Chairman of the Department of Dermatology at The Stanford University School of Medicine. His research team was making exciting progress of their study of EB but needed additional funding to realize their goals. 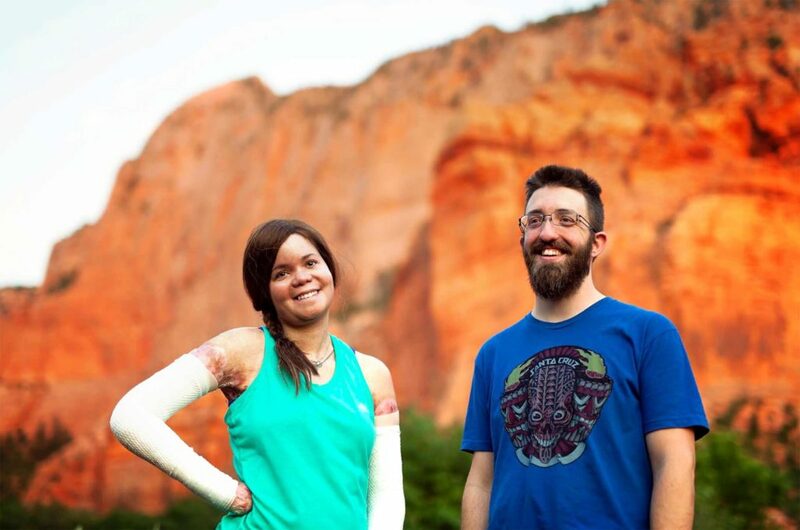 The Andersons lost two children, Chuck and Christine, to Epidermolysis Bullosa. Both children suffered deformities of the hands and feet, chronic anemia, malnutrition and growth retardation. Neither child ever weighed more than 84 pounds. The worst part of the disease was their constant pain. The EBMRF is unique in that the Foundation pays no salaries. All work, including executive, development and administrative, is done on a volunteer basis. The Foundation prides itself on its efficiency, keeping operating costs at less than 1% of incoming donations so that a full 99% of contributions can go directly to our research programs. We are working to treat and cure EB as quickly and efficiently as possible. We fulfill our mission by partnering with non-profit and for-profit organizations, foundations, individual donors, and the EB and research communities. 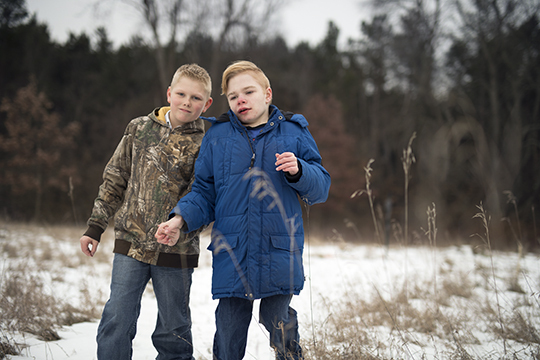 Leading researchers say treatments and a cure for EB are within reach. Though we have made significant progress, we need much greater resources in our pursuit of a cure. Partner with us in our mission to further life-saving research for EB. 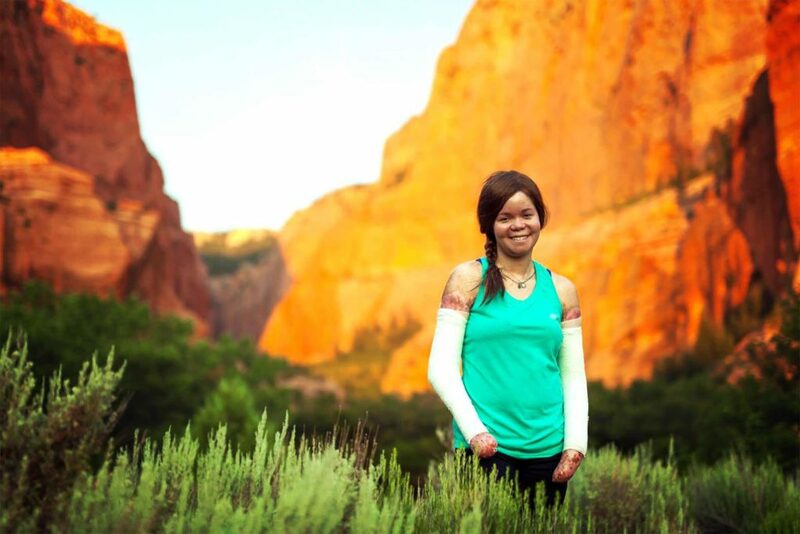 Monsie was born with Recessive Dystrophic Epidermolysis Bullosa (RDEB) over 30 years ago and has adapted to her condition with a remarkably optimistic candor. 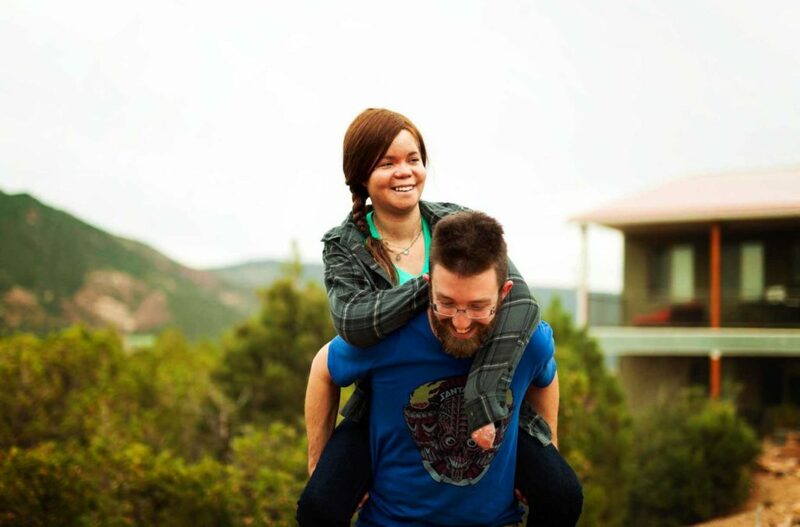 At 16, she overcame Squamous Cell Carcinoma, a common threat among people living with RDEB. Then at 17, she met Justin, who had educated himself about the condition—an important factor as the two began a lasting friendship-turned-relationship and eventually married. The couple is stronger than ever, although they have had to legally divorce to maintain access to healthcare while residing in Utah. Jamie Hartley, an RDEB advocate became Monsie’s mentor, before tragically dying from Squamous Cell Carcinoma a few years ago. 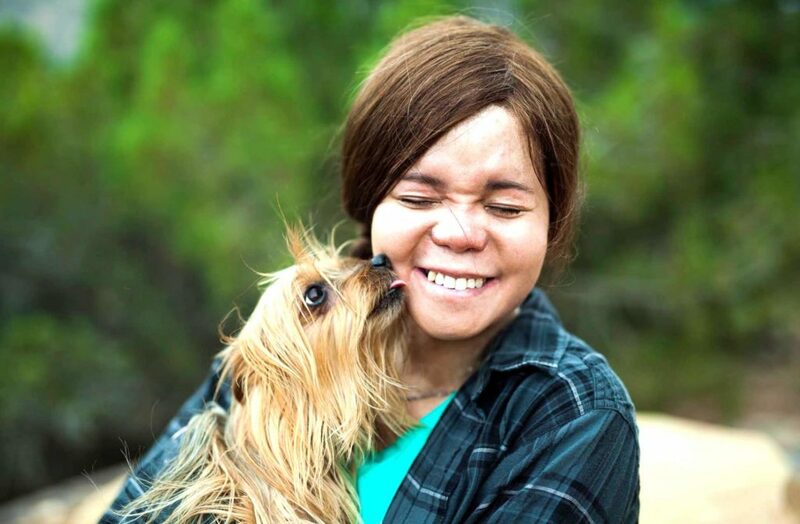 With Jamie’s memory, and Justin’s day-to-day support, Monsie continues to advocate for herself and other people living with EB, seeking new treatments, and better access to health insurance. Sanfilippo syndrome, otherwise known as Mucopolysaccharidosis (MPS) III, is a group of four genetic diseases, referred to as: MPS IIIA, MPS IIIB, MPS IIIC or MPS IIID, that are among 60 known lysosomal storage disorders. Children with MPS III are missing the enzyme needed to break down glycosaminoglycans or GAGs (long chains of sugar molecules), specifically, heparan sulfate (HS). Without the missing enzyme, cells within the body are not functioning properly and are unable to fully break down and replace heparan sulfate (HS), a material which is necessary for building connective tissues. The partially broken-down HS remains stored in cells of the body causing progressive damage. Infants and even toddlers may not show signs of the disease, but as more cells are damaged throughout the body, symptoms gradually appear. Children begin to show neurological and physical decline including loss of skills such as speaking, walking, eating, increased difficult behavior and sleep issues. This regression continues to full dependence, leading to a severely shortened lifespan. The combined incidence of Sanfilippo is estimated to be 1 in 70,000 births. To date, there is no cure and treatments are supportive in nature. The Abby Grace Foundation is a non-profit organization created to improve the lives of children diagnosed with the rare, genetic, terminal disorder known as Sanfilippo Syndrome. The Foundation strives to promote awareness and contribute to scientific research, with a goal of finding a cure for Sanfilippo Syndrome. 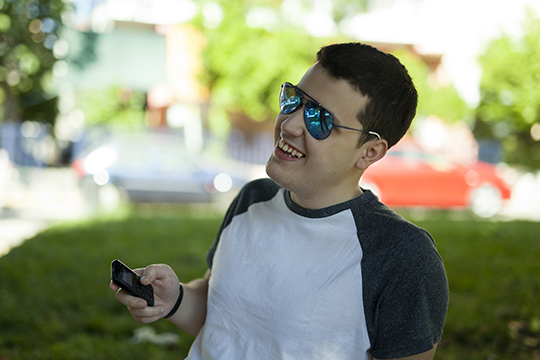 Ben will always be the Sanfilippo Research Foundation’s Chief Inspiration Officer. Let him be yours – have the perseverance to move projects forward, the strength in your conviction to seek cures, the courage to understand when a different path is required and the humility to know that you cannot do it alone. The Children’s Research Foundation was formed by Kirby’s parents in 1995 to fund medical research and find a cure for Sanfilippo Syndrome and other neuro-genetic disorders. 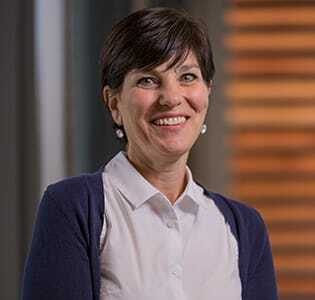 To date, the non-profit has granted over $3.7 million to eight research groups with more than 95% of all receipts appropriated to fund research. 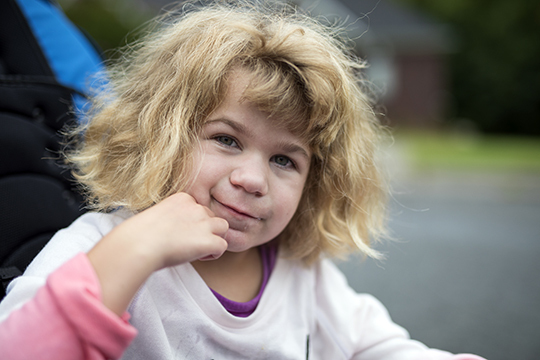 We invite you to learn more about Sanfilippo Syndrome, the foundation, its work and how to help pave the way for healthy future for Kirby and others like her. The National MPS Society exists to cure, support and advocate for MPS and ML. The journey to a cure is a long road, but it's a path we must walk. We reflect on the accomplishments made in the past, the strong will, determination and dedication to this mission that continues today, and know a future exists with cures for these devastating diseases. The strongest love on earth is that of a parent for their child. Cure Sanfilippo Foundation is made up of a growing group of parents across the country, who are fighting for effective treatments, and one day, a cure for Sanfilippo Syndrome. Every family has a story, and it is a heartbreaking one for parents of children with Sanfilippo Syndrome. The Foundation's inspiration comes from these warrior parents who, despite the devastating diagnosis, will stop at nothing to change the course of this disease and to find a cure. It is love that drives them forward. With Action, comes Hope. Team Sanfilippo Foundation is a nonprofit medical research foundation founded in 2008 by parents of children with Sanfilippo Syndrome. Our mission is to fund potential therapies that can be in clinical trials in the near future. We support Biotech, pharmaceutical and research centers with potential therapies that are underfunded and provide assistance with connecting families to companies that need information for ongoing clinical work. Team Sanfilippo is dedicated to providing assistance to families to gain access to clinical trials, treatments and compassionate use. We help coordinate necessary genetic testing required for families to participate in clinical trials or treatments. Team Sanfilippo remains dedicated to getting children of all ages access to clinical trials and treatments and assistance to families enrolled in clinical trials. The Sanfilippo Children's Foundation is dedicated to progressing clinical research into the effective treatment of Mucopolysaccharidosis III, also known as MPSIII or Sanfilippo Syndrome. Entitled “A life for Elisa” the ultimate goal of the foundation is to raise money to fund research and find a cure for Sanfilippo syndrome. Siblings Jessica and Connor, along with their parents, have devoted their lives to bringing hope to every family who has a child afflicted with Sanfilippo. Their community of friends, medical specialist and local business have all joined in, surrounding this family with love, prayers, financial support, and volunteering in special ways, helping to raise over $7 million for research since 1999 with a remarkable 96% of every dollar donated being committed to research. Although Elisa Linton appeared completely normal at birth, she was diagnosed at the age of four with a rare genetic disorder called Sanfilippo syndrome, MPS lllB, for which there is no cure or treatment. Elisa lived to the miraculous age of 22 but Sanfilippo syndrome sadly claimed her life on October 31st, 2016. RS was established in 2012 by Janette Ojeda following the testimony of her son Inaki with Sanfilippo syndrome. Families, doctors and volunteers work together through this organization to save the lives of children affected with Sanfilippo by supporting research to develop a treatment. To spread the Sanfilippo disease so that it ceases to be a problem known by few and that it becomes a reason of solidarity and knowledge for the Society. Promote research related to knowledge of the disease and possible open lines of treatment. Facilitate the dissemination of scientific advances that are produced to be easily accessible to all interested people. Participate with other associations or foundations in projects of common interest. The mission of Stop Sanfilippo is to encourage Sanfilippo syndrome research with the objective of finding a cure or a treatment, improve the quality of life of the affected children and their families and spread knowledge about the illness in order to help achieve early diagnoses. In August 2008, we were informed that our little Charlotte, 4 years old, was affected by a rare, incurable and devastating disease, Sanfilippo Syndrome. We soon discovered that she was far from being the only child afflicted with this genetic disease. The purpose of the Foundation Sanfilippo Suisse is to help and develop ongoing research programs. All funding the foundation receives will be affected to promising new research programs, as well as the development and follow-up of ongoing research projects. Aislinn was diagnosed at the age of five with Sanfilippo syndrome type A forever turning her family’s life upside down. Her mother Amy, once a social worker, suddenly found herself reaching out to many of the same services she had referred other families to, and gained support from the Sanfilippo patient community online and National MPS Society. Brian, Aislinn’s father, utilized his connections with local businesses in Charlotte, NC and his proclivity for organizing to start a patient foundation, Aislinn’s Wish, which has raised thousands of dollars for Sanfilippo research. Along with Colin, her older brother, Aislinn’s family supports her wishes—mainly to be exuberantly happy—and continues regular schooling and therapy, reaching small milestones amidst the stark nature of the diagnosis. Austin is entering his teen years with Sanfilippo syndrome type B and he is starting to slow down. It used to be difficult to take him out in public because he couldn’t control his energy, running amok through crowds, but now he prefers to stay home and sleeps more. His family works diligently to support his happiness these days, knowing well that they might be numbered. Austin still enjoys riding around on four-wheelers in the countryside of rural Michigan, and traveling with Sandy and Ryan, his parents, as well as with Allison and Bryce, his two siblings. The family continues to come to terms with the stark realizations of Austin’s condition while supporting him and each other in collective joy. Batten disease, otherwise known as Neuronal ceroid lipofuscinosis (NCL), is a set of inherited neurodegenerative diseases, each caused by mutations in one of 13 identified genes. Batten disease mainly affects children primarily, with different rates of progression, presentation of symptoms, but all forms result in premature loss of life. The symptoms of Batten disease are caused by the buildup of fatty substances called lipopigments in the body’s tissues. As these substances accumulate, they cause the death of cells called neurons in the brain, retina and central nervous system. Batten disease is one of the most common lysosomal storage disorders. CLN1 disease, often starts to show itself with developmental delays, motor deterioration, visual impairment, loss of speech, and seizures. The time of onset and rate of progression for CLN1 disease has different paths, one of which is typically earlier, often referred to as the classic infantile form. Children with this type experience a slowing of development around the age of one with a continued rapid loss of skills resulting in complete dependence by age three, and loss of life several years later. The other more typical path is a later onset, referred to as juvenile because it sets in between ages 5 and 7. Symptoms start with vision loss, behavioral issues, followed by seizures. The progression, though slower, is ultimately the same in that children lose skills and dependence over time resulting in premature loss of life in late teens or mid-twenties. CLN1 disease is caused by a defect in the CLN1 gene resulting in enzymatic deficiencies in palmitoyl protein thioesterase 1 (PPT1). This lack of a properly functioning enzyme causes accumulations of materials in the lysosome and subsequent cell death, particularly in neurons. CLN1 disease impacts 1:100,000 live births and there are currently no approved therapies or drugs on the market. CLN3 disease, previously known as juvenile Batten disease due to its age of onset,The function of the resulting membrane bound protein is not entirely known by scientists. Often the first noticeable sign of CLN3 disease is a change in vision which declines rapidly, resulting in blindness. As the buildup of waste product in cells continues, children lose previously acquired skills such as the ability to speak in complete sentences as well as the ability to walk or sit. They also develop movement issues such as rigidity or stiffness, slow or diminished movements and stooped posture. Beginning in mid- to late childhood, children may have recurrent seizures (epilepsy), heart problems, behavioral challenges, anxiety, dementia, and difficulty sleeping. Most live into their twenties or thirties. As of yet, no specific treatment is known that can halt or reverse the symptoms of CLN3 disease. The juvenile form is the most common of the neuronal ceroid lipofuscinoses (NCLs) that in total affects an estimated 2 to 4 in 100,000 births in the United States. At this time, there are no approved drugs or therapies available. 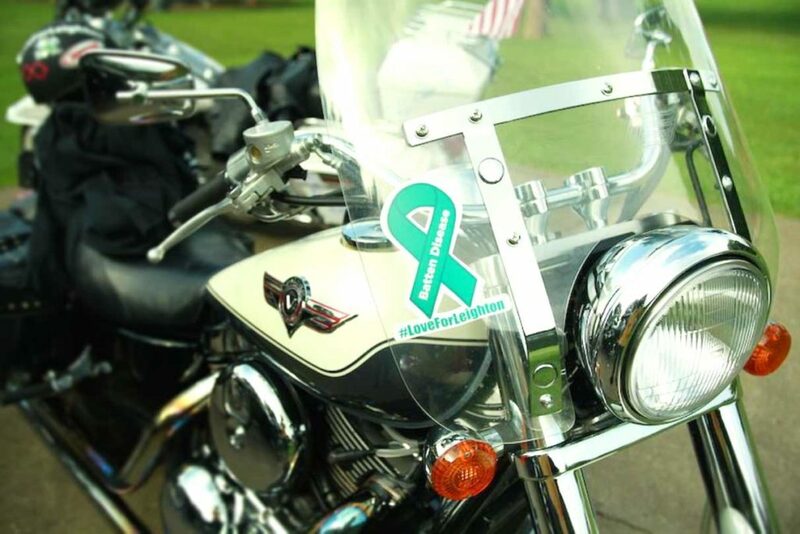 Taylor’s Tale is one of the world’s leading voices in the fight against rare disease. 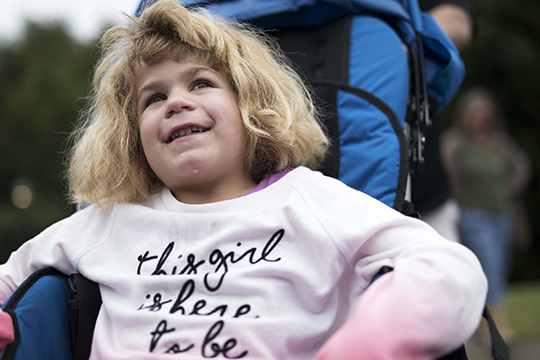 Founded to honor one little girl with infantile Batten disease, today we work to build a better future for one in 10 Americans – and 350 million people worldwide – who suffer from one of more than 7,000 rare diseases. By advancing breakthrough treatments for Batten disease and advocating for life-changing rare disease legislation, we are continuing Taylor’s powerful legacy. The Batten Disease Support and Research Association is a world without Batten disease. Its mission is to support Batten families at whatever stage they are in their journey, fund and facilitate research, and advocate for treatments and a cure. 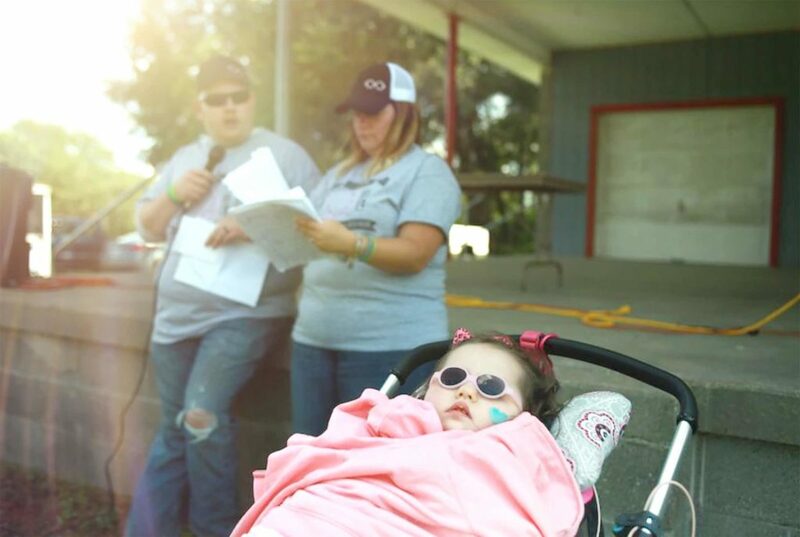 Founded in 1987, by parents seeking to build a network for those diagnosed with Batten disease, BDSRA is now the largest support and research organization dedicated to Batten disease in North America. BDSRA believes that to effectively unravel the mysteries of Batten disease, the worlds of medical science, research, and families must work together toward a common goal: discover treatments and cures. Was originally created to fund research and find a cure for Type 1 Batten Disease (CLN1). Through this adventure we have found the importance of wellness of the mind and body. We also found that many families have a very difficult time finding equipment and the time to focus on their own well-being. Through this we have created a program which will offer families the opportunity to get out with their loved ones by offering running chairs and handicapped accessible bikes which will fit both children and adults. We are able to sponsor families to run in events to encourage accomplishments and to build stronger relationships with loved ones. The Saoirse Foundation was founded by Tony and Mary Heffernan in 2010 after their daughter, Saoirse, was diagnosed with Batten Disease (Neuronal Ceroid Lipofuscinoses – NCL) – a rare and fatal neurological condition. Tony and Mary were given no information, they had no idea what to expect, and they did not know where to seek help. Determined to spare other families this experience, Tony and Mary became advocates for families of children with rare and genetic disorders. Their awareness-raising activities and medical research initiatives led to the creation of The Saoirse Foundation, a registered non-profit charity. 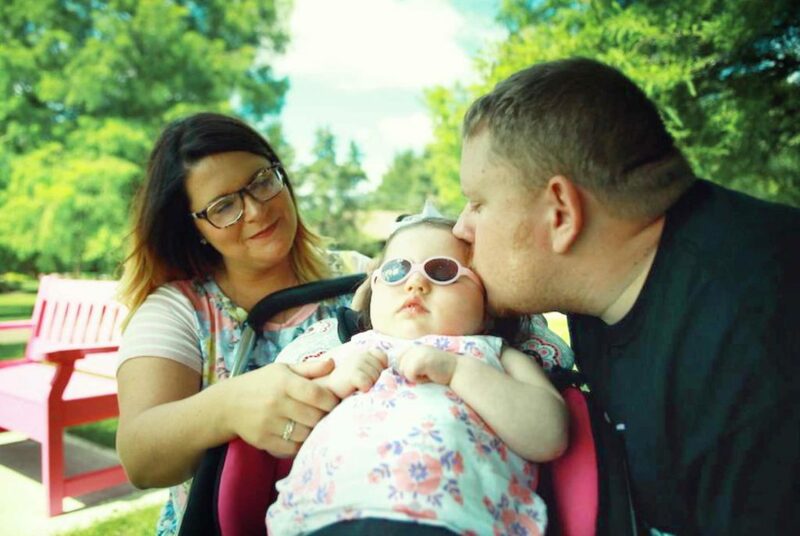 When Ben and Kara first gave birth to Leighton it was a miracle in itself, as she was one of the first children diagnosed prenatally with Uniparental Disomy, meaning her first pair of chromosomes came from one parent. While she was developmentally delayed, Leighton’s early days held hope for the future and passed without major incident. However, after a doctor’s visit to deal with sleeping issues, the family found its way into the gauntlet of genetic specialists, leading to her rare and terminal diagnosis. Since then, Ben, Kara, extended family, and friends, have plunged into the world of supporting three-year-old Leighton through at-home care, and community-based activism in Ohio. This is the story of their love as a family and their local “Love for Leighton” community event and fundraiser. 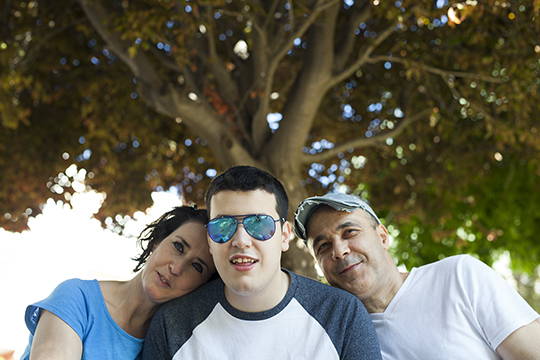 Theodore lives in Athens, Greece with his parents, Christos and Christina, as well as a host of supportive caregivers and aids. 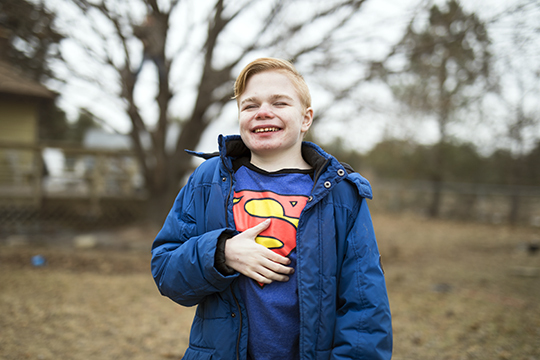 At the age of six, his parents suspected he was going blind and in the coming months learned that their son was born with Juvenile Batten disease. Without any resources in Greece, the family set out on their own, traveling abroad numerous times to learn more about the rare condition. Theo’s condition continues to advance as he grows, and he struggles to maintain connection with the world around him. However, he finds great joy in social gatherings, and following his favorite sport, soccer. 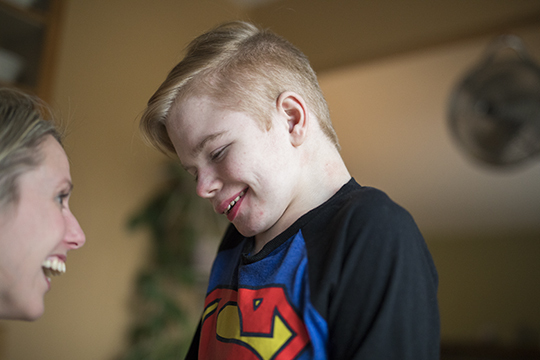 His family continues to hold out hope that medicine can help their son despite his condition. Reach out to us with any questions at all – we are here for you.